The One Stop Toy Drive Is Around The Corner – Volunteers Needed! We are getting ready to start to put together the 9th annual One Stop Toy Drive and we need your help! We’ll be providing gifts to the Kids Can Community Center and we need volunteers to help with wrapping, gathering sponsors & donations for the kids. So we need YOUR help! Qualifications are simple…be up for having a good time for a good cause! One Stop Creates will also host the annual wrapping party the day before the Toy Drive. One Stop Creates will provide the pizza, beer, and wine! We are also looking for any other organizations that would to donate as well. If you have any reccommedations please have them get in touch with us with their company contact details via email to: info@OneStopCreates.com. 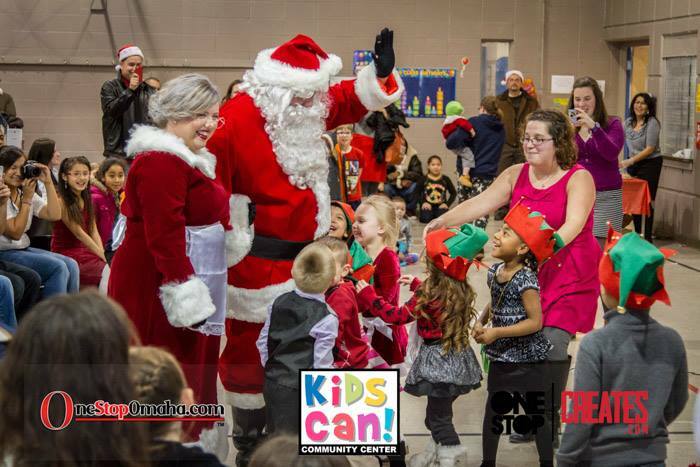 We look forward to another successful One Stop Toy Drive in partnership with Kids Can Community Center and the Omaha community!